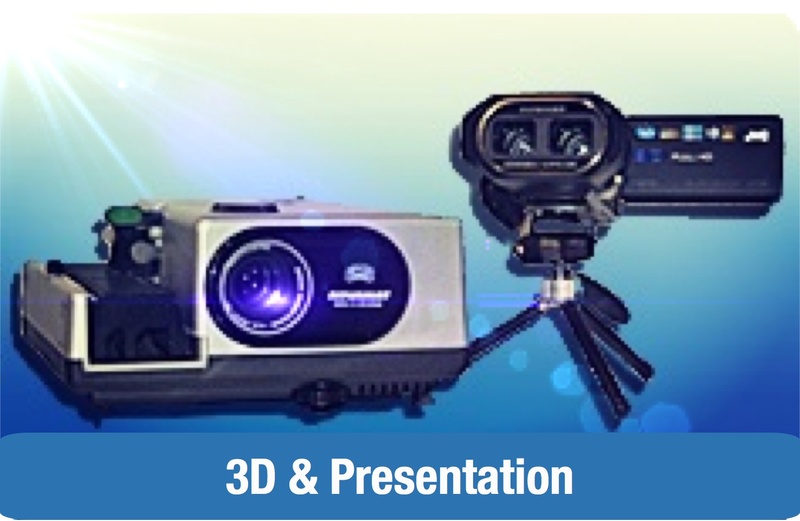 This 1mW red laser collimating device boasts some of the best and most practical functions collimators can offer. 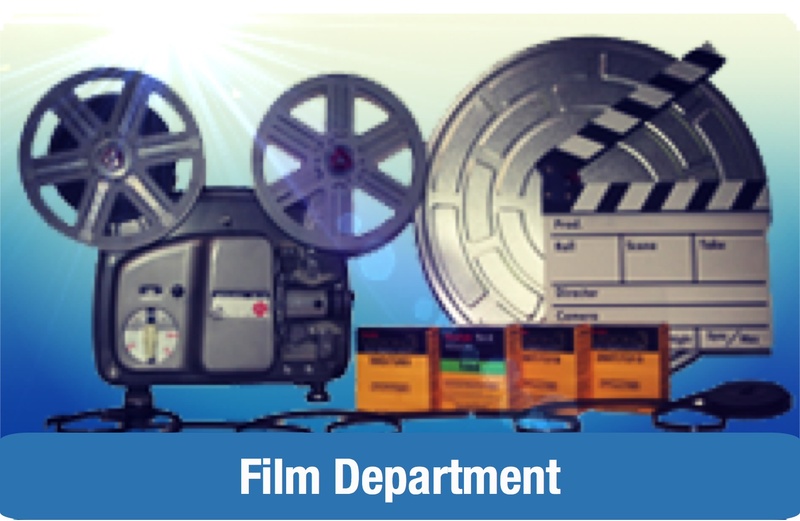 A large display window allows the user to clearly see the face of the device. 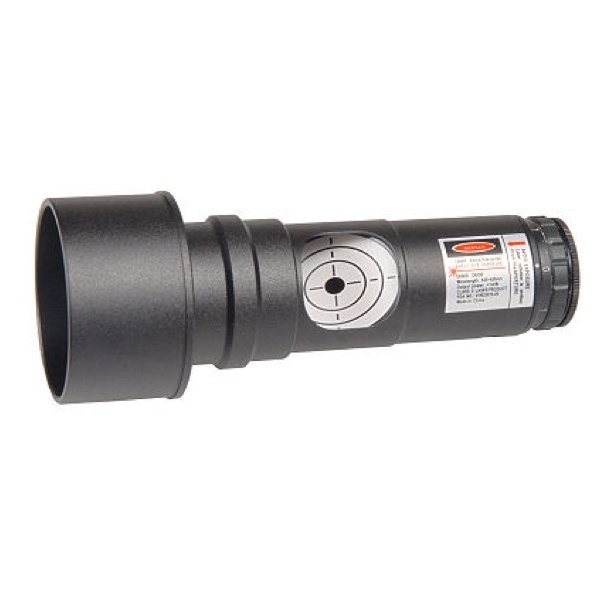 Whilst most other brand name collimators only have one setting, this has seven adjustable brightness levels. 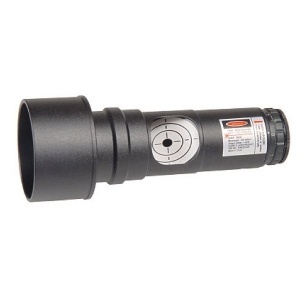 The 1.25” laser collimator comes complete with a removable 2” adaptor, for use in all sizes of focuser. 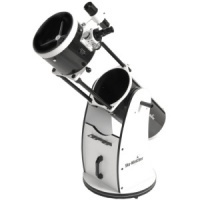 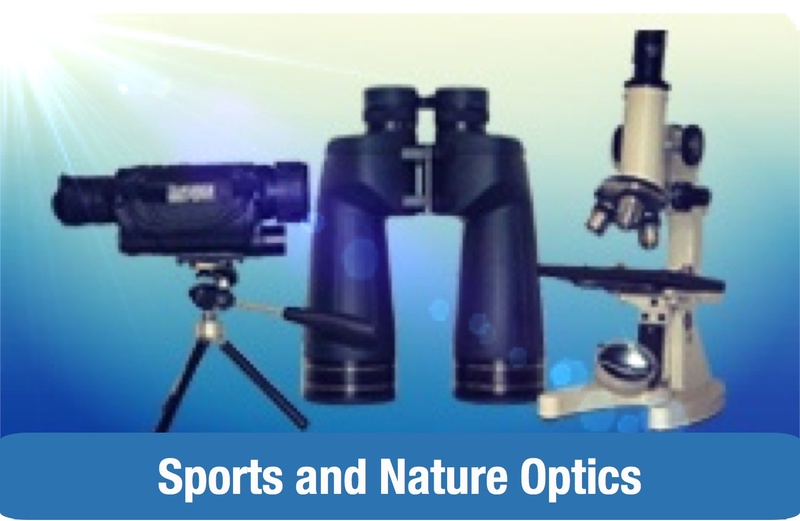 Designed for the accurate collimation of Newtonian Reflectors, Dobsonians and Refractors. 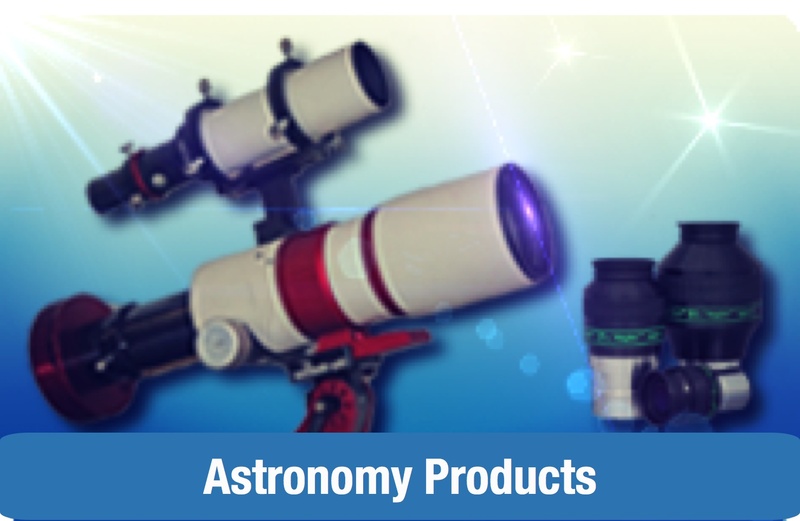 Dobsonian telescopes offer an incredible aperture-to-price ratio.